Learning professionals are abuzz with excitement about the Experience API (xAPI). If you’re just getting started with xAPI, this article is a basic primer and provides answers to 5 frequently asked questions. Read on to learn more about what xAPI can (and can’t) do for your organization. 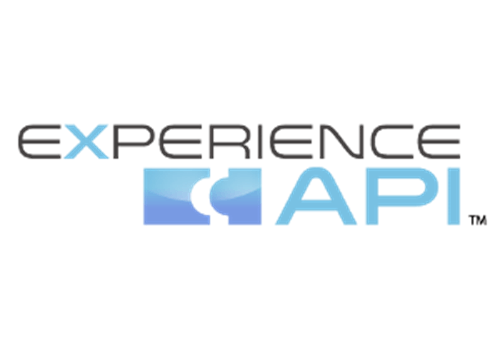 The Experience API (xAPI) is an exciting new eLearning software standard for eLearning professionals that will enable us to collect and analyze far more learning data than was possible in the past. Yet there is a great deal of confusion about what xAPI does, and what needs to happen for your organization to start using it. In this article, we answer 5 of the most frequently asked questions about getting started with xAPI. 1. What is Experience API (in simple terms)? API stands for Application Programming Interface. It is a generic software term for the connection between different technical systems. Two software systems can share data with each other using APIs. The xAPI refers specifically to how learning activities should be reported between different technical systems. By itself, the xAPI is simply a data standard. Implementing the xAPI also requires a database to store a large number of individual learner interactions. The creators of the xAPI standard recommend using a Learning Record Store (LRS), a database that has been specially designed to store records generated by xAPI statements. The LRS can be inside an LMS, or used stand-alone (more common as of today). Creating a central repository to track informal learning activities beyond courses delivered through an LMS. 2.  Is Experience API a replacement for SCORM? No, it is not. As a standard, SCORM is primarily used to bridge the gap between eLearning authoring tools and LMS systems. This enables content developers to export SCORM files from their authoring tool of choice and upload it in any SCORM-compliant LMS. SCORM contains some analytics capabilities but is very limited in what data can be reported and collected. xAPI provides a modern standard around data reporting and goes far beyond the information SCORM can provide. But it is not intended to be a replacement for SCORM - there is nothing in the xAPI that is related to authoring and displaying eLearning content. 3. Will Experience API enable my course to be playable on mobile devices? No. The xAPI is not related to content authoring and delivery. It does enable data to be collected from learning activities happening on mobile devices, which generally was not possible with SCORM. For mobile delivery, look into whether your authoring tools and LMS support HTML5 and mobile responsive output. 4. How do I use the Experience API to capture informal learning activities? To capture informal learning activities, the source of the learning activity needs to send xAPI statements to your LRS. Several content authoring tools and LMS systems are already enabled for xAPI. However, if you are looking to track activities from other informal sources like webpages and internal systems, each of those needs to be enabled for xAPI and connected to your LRS. 5. Is Experience API the only way to get more data about learning activities? No. If you have access to developer resources, you can add tracking tags and record whatever activities you specify in whatever database you choose. Many web analytics packages already work this way. Another option is to use an LMS that reports detailed data already, though sometimes this is possible only for courses built through an LMS’ authoring tool (i.e. not uploaded via SCORM). The advantage to using xAPI is that as more tools adopt the standard, more compatible data can be sent out-of-the-box to your LRS database and reporting systems. However, the industry is still in the early stages of adoption. The xAPI is an exciting new data standard that provides a uniform guideline for collecting and tracking learning activities.